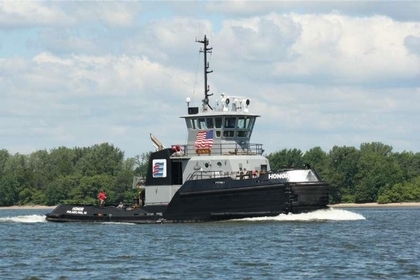 Express Marine began when a company called Oliver Transportation, a barge transportation company, contracted with a company called Tucker Towing for tug service. The two companies eventually merged to become Express Marine. Initially, Express Marine utilized wooden barges to transport bulk cargoes. 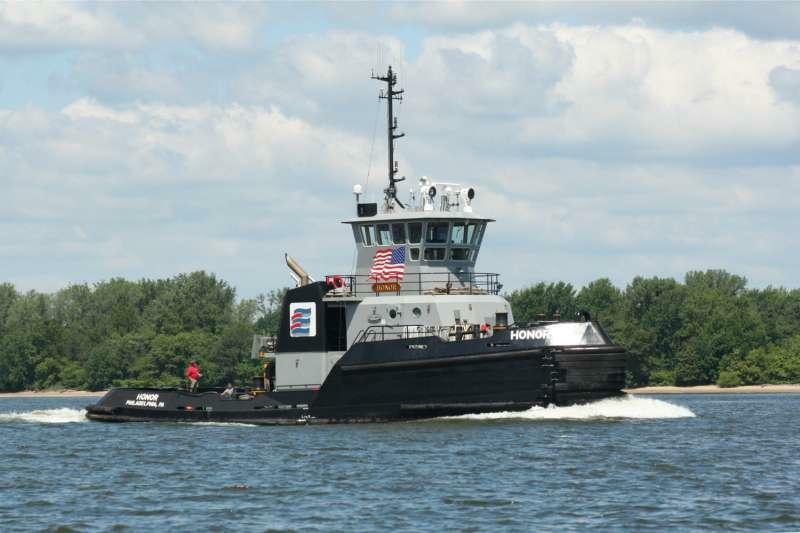 Over time, their equipment and technologies have evolved to state of the art tugs, barges and support equipment. For over one hundred years, Express Marine has been a family owned and operated company with headquarters in the Philadelphia, Pennsylvania area on the Delaware River in Camden, New Jersey.